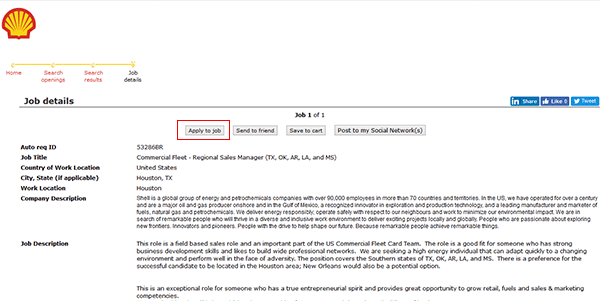 The Shell Oil Company job application (for retail positions) can be accessed via the links posted on this page. Read the instructions posted in the below guide for details regarding the company’s online job search/application processes. 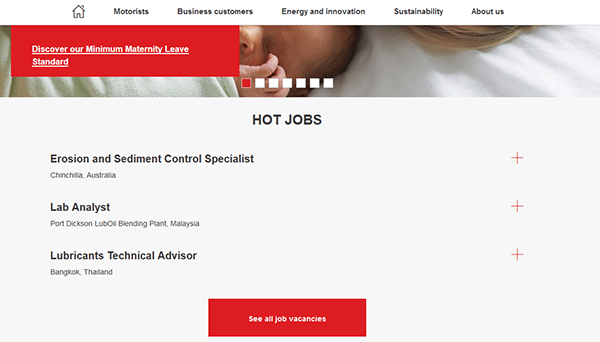 Although numerous types of careers can be applied for online, this page only details the online hiring process for professional positions. 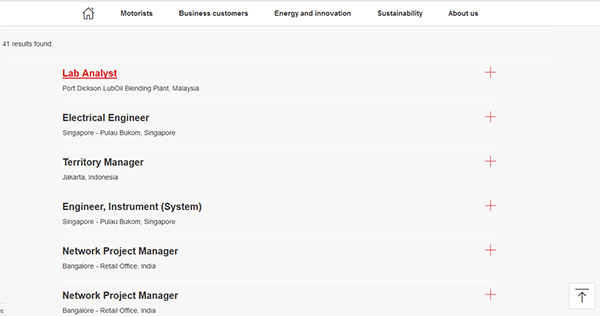 About the Company: Shell Oil Company is an American multinational energy/oil company based out of Houston, Texas. 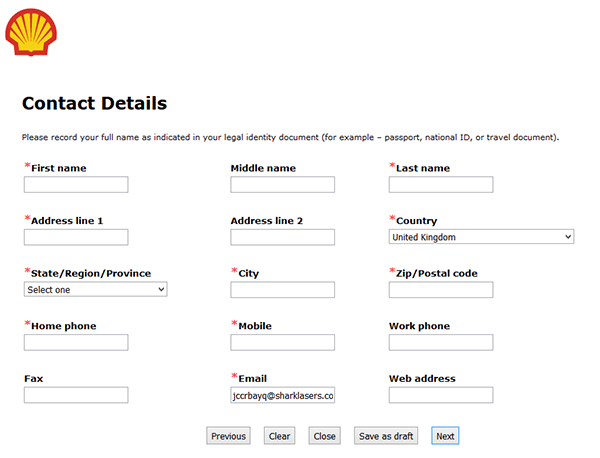 The company is a subsidiary of Royal Dutch Shell (one of the world’s largest oil companies). Shell owns/operates more than 25,000 gas stations throughout the United States. 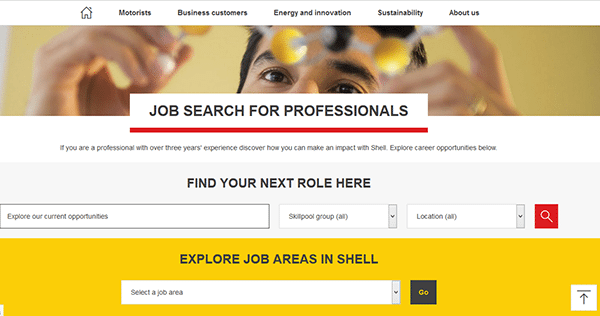 Step 1 – Click here to go to Shell’s main careers page.